Now available - Great room style ramblers! Another popular one story cul-de-sac neighborhood. This is a 3bedroom +den plan. Wonderful spacious living/entertaining areas open to a covered patio. 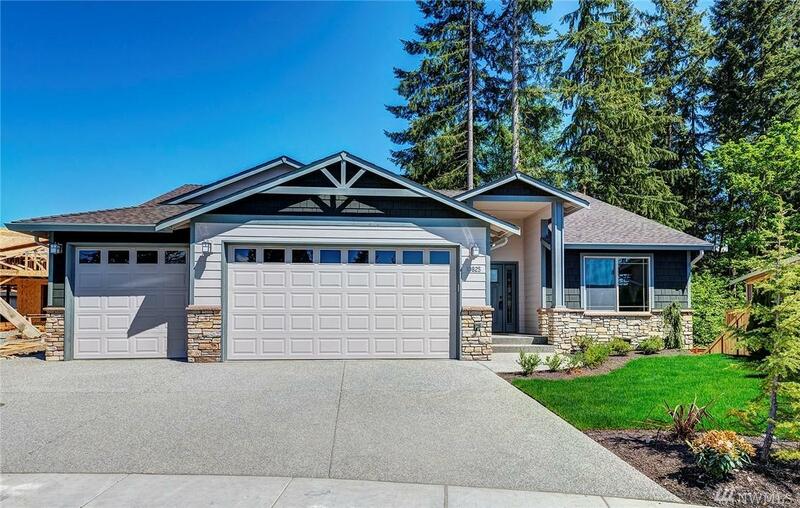 All of the specifications buyers have come to expect with a new Reykdal home: AC ready, tons of hardwood flooring, granite counter, cabinet height backsplash, duel fuel/double oven, stainless appliances, 3ft doorways (per plan), stunning master suites 'others upgrades are our standards'.